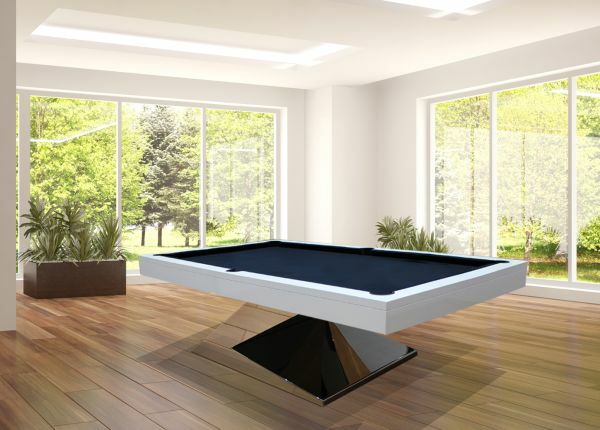 Categories: Dining Pool Tables, modern, Pool&snooker, Xavigil. 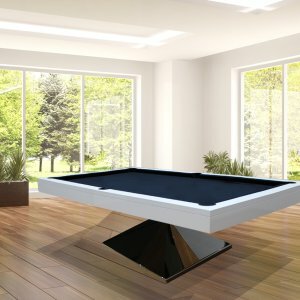 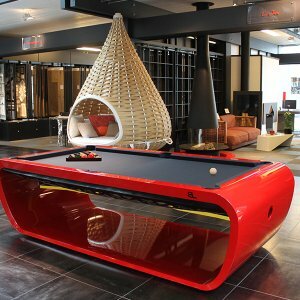 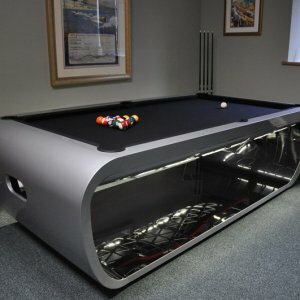 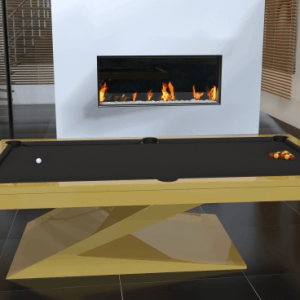 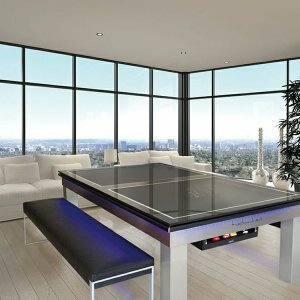 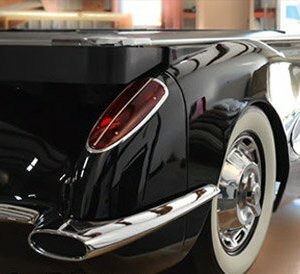 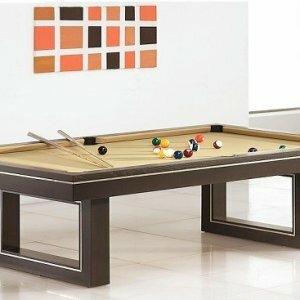 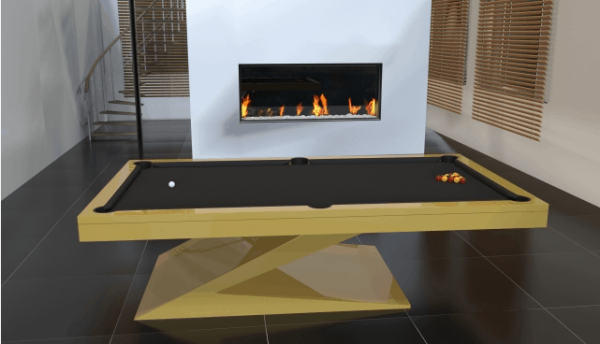 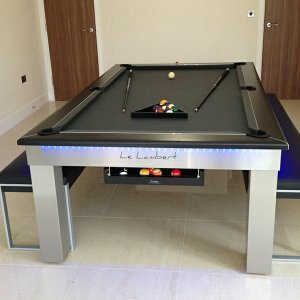 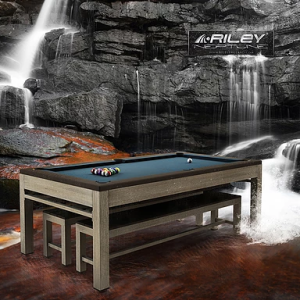 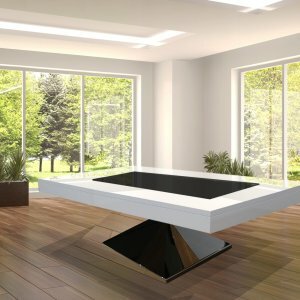 An Absolute talking point, when friends and family are gathered around this stunning Creation of a Pool table. 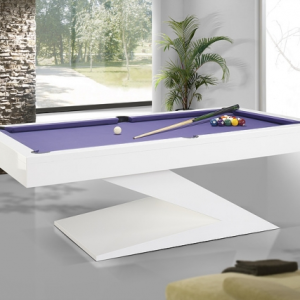 Modern, beautiful edges, striking corners all contributing to the Elegant Evolution pool table. 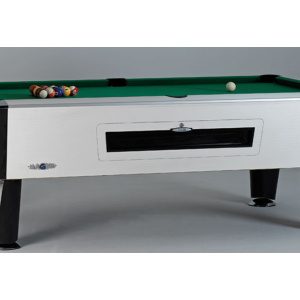 High Gloss lacquered in any color, along with choices of several wood finishes. 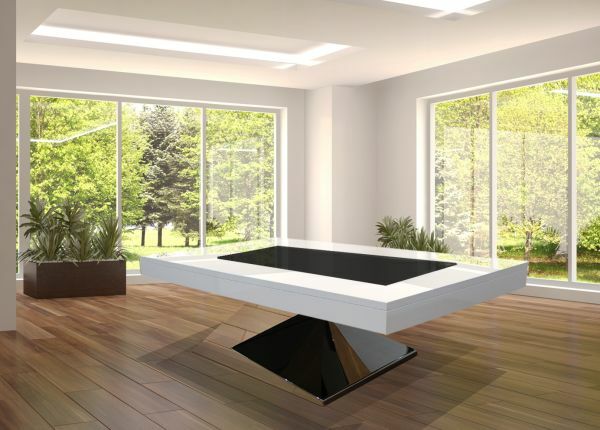 High Gloss lacquered in any color. 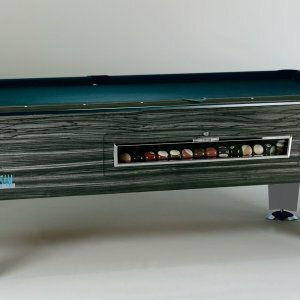 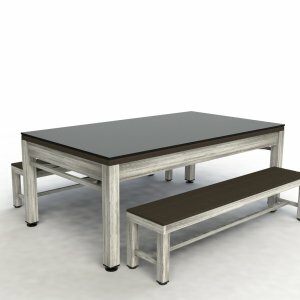 Choice of several wood finishes.